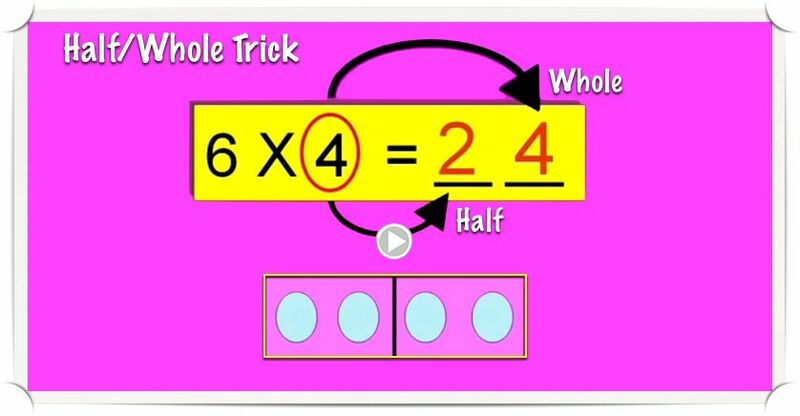 Multiplication trick makes the Sixes facts simple! 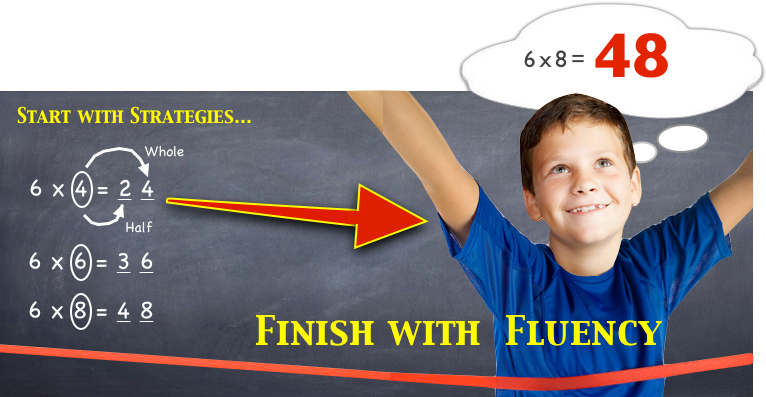 Simplify the Sixes facts with the Half-Whole Trick! 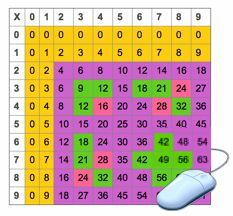 When multiplying six by an even number, the product is HALF of that number (tens place), then the WHOLE number (ones place). 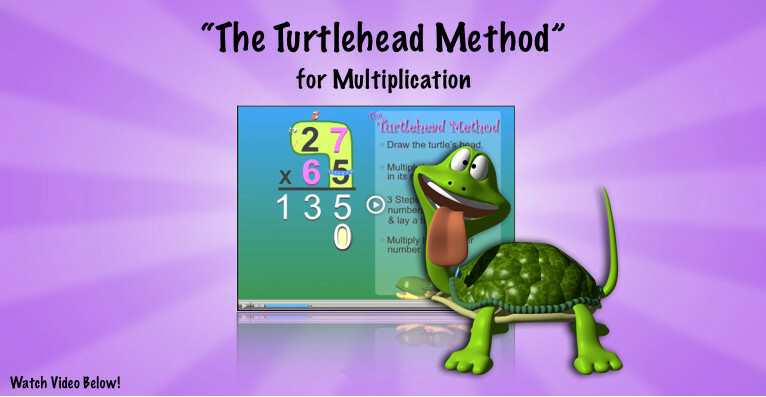 This Multiplication video introduces students to the “Turtlehead Method”. 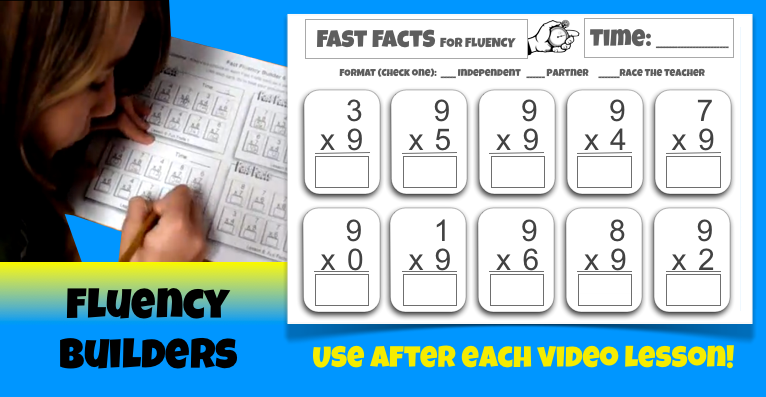 The Turtlehead Method provides a simple and entertaining way for students to recall the steps involved in solving multi-digit Multiplication problems.